How do you read articles? 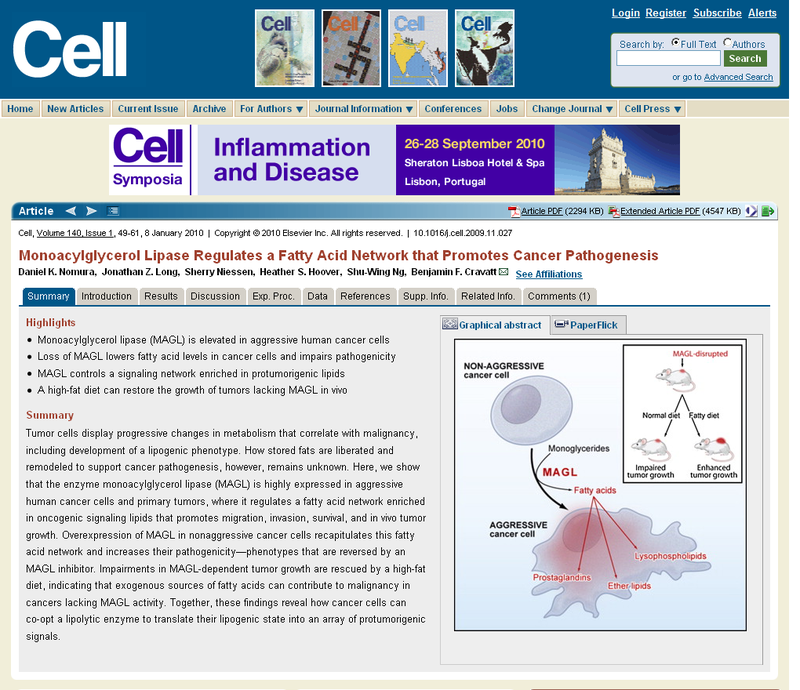 Did you see Cell launched a new online format for scientific articles? Go play around with one of the articles in the new format. Do you like it or not? Send your feedback to Cell Press. Feedback will be used to develop an online article format that will be incorporated into 2,000 journals available on ScienceDirect. This entry was posted in Biology, Chemistry, Computer Science, Ejournals, For Faculty, For Graduate Students, Geosciences, Physics & Astronomy. Bookmark the permalink.